Had a chance to catch this show early (it premieres next Wednesday), and went in with no expecations but was pleasantly surprised. The main protagonist is Jimmy Pritchard, a 75-year old grandfather who was a sheriff before being disgraced and forced into retirement. While at his son’s home he is attacked and eventually murdered. However…he lucks out in that he is brought back into a younger version of his body by two billionaire twins. The twins have their own reason to bring him back (it’s not some annoying dark secret – it’s revealed pretty early on in the pilot). Hard to say for sure just from the pilot, but it seems like the primary story arc for the first season will be solving his own murder. In each episode I’m sure he’ll be working on his own redemption by solving other crimes or other issues, while trying to rebuild some sort of relationship with his son (White Collar‘s Tim DeKay) who works for the FBI and probably won’t find out Jimmy’s real identity until the end of the season. 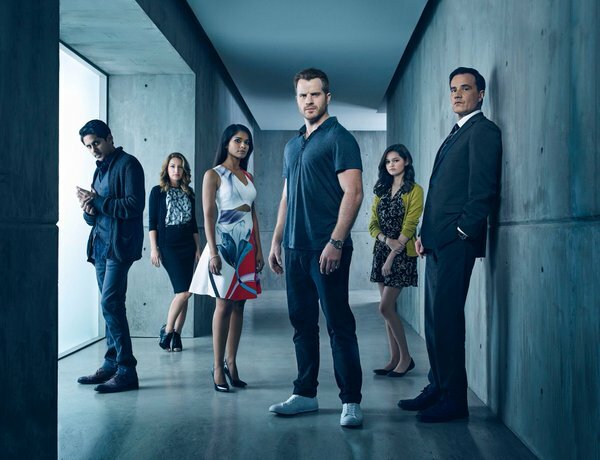 Production quality is typical for FOX sci-fi shows and the cast is interesting. I liked the pilot and this it could be a good show. 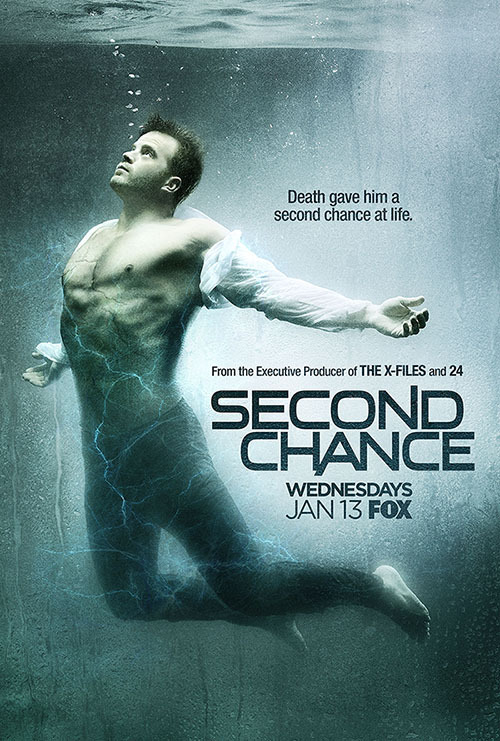 Second Chance is worth a watch if you like this type of story, with action and science fiction, and isn’t too serious. Oh, just to warn you, I somewhat doubt this show will survive, since FOX is notoriously quick to pull the plug on shows (remember Firefly?). UPDATE: FOX reduced the initial season order to 11. Might mean nothing, but usually isn’t a great sign of confidence.